Chop it till You drop it! Hell’s Kitchen wasn’t even close! Show your friends you are the real master of the knife and a natural born kitchen-aid. 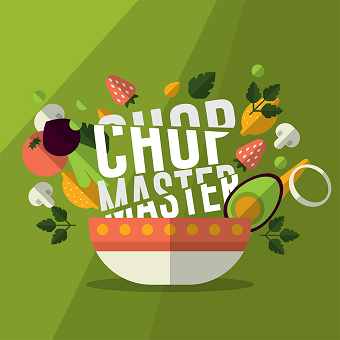 Collect a unique collection of professional knives, cut through countless orders, fruits, vegetables and other ingredients and test yourself at world’s best restaurants.